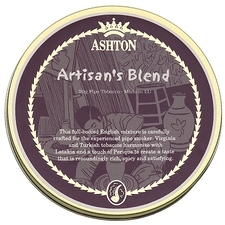 If you are an English blend lover, this will take you back to the first time you fell in love with English blends. Smokes incredibly cool and smooth from beginning to end. Will definitely move this in to my top rotation. This is truly lovely English blend. I would recommend it to those looking for a replacement for the original Frog Morton.. 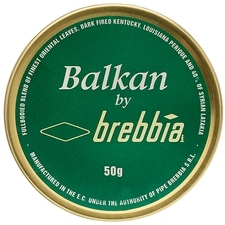 I really love this tobacco -- mildly sweet, but you know there is latakia in there. That is comes is bulk is quite a bonus. I've been smoking a pipe for 50 years. 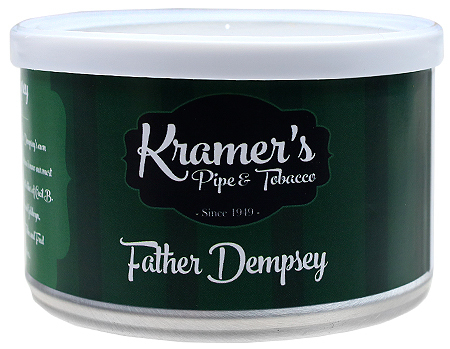 Father Dempsey is by far the finest tobacco I have ever smoked. I only wish I had found it many years ago. Everything you could ever ask for in an English blend. It doesn't get any better than this. Easily in my top three blends of all time. 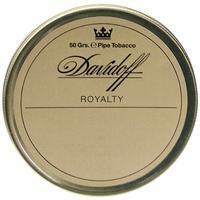 If they ever quit making this I would stop puffing pipes forever. I have been drifting away from the heavier latakia blends, but this blend brings it in just right. Rather unique and special. 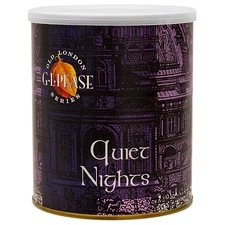 I find this to be one of those blends that I go to when I'm in a bit of a pensive mood; when I'm not feeling rushed, but have time to just sit and think and enjoy all that this tobacco is. I love this, it smokes cool, just enough latakia (but not too much), great flavor, it definitely quickly earned a spot in my blend rotation, and a spot in my next order. First full English I've liked. Hate to share how good it is. Always intrigued by Kramer's offerings. Had wanted to try them. Bought a pound of FD based on opinions that is was better than 965. And it is quite better and I've smoked plenty of 965. FD is my favorite english. This tobacco is terrible tasting. Didn't really get any flavor from this smoke. Father Dempsey! That's who! Fantastic English. Great latakia forward pouch note and smooth flavour. Mine was perfect to smoke right from the bag. No bite and clouds of luxurious smoke. Get ready to confess, Father Dempsey is best! 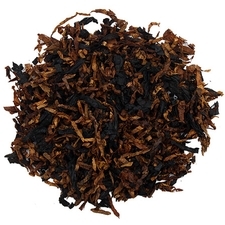 Truly remarkable tobacco. I find it similar to Dunhill 965, but the Latakia does come through a little bit more on this one. 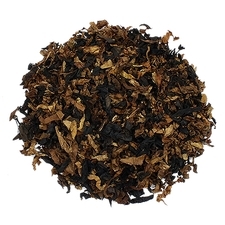 Tons of great flavors in this blend. Plan on ordering many more ounces of this one. 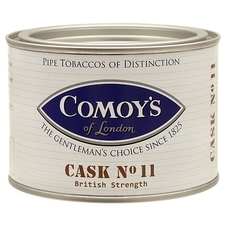 So far, I have tried seven different English blends by Dunhill, Comoy's, S&G, F&K, P Stokkebye. Father Dempsey blend is by far, my favorite blend-pleasant tin note, smooth taste without tongue bite. This is my favorite English blend. It's sophisticated and subtle and the room note is like incense. Will always keep it in stock at my house. I keep coming back to this blend. It's well balanced, smooth, and burns well. I have not experienced any bite. Thank you smokingpipes for offering this great smoke. When I first opened the bag this came in I was a little concerned and thought about putting it up until the fall. Gave it a try and it's a smooth and very good smoke, but slow and steady wins the race with this one. Puff to fast and you'll get bit. Wow! Father Dempsey sure had it good! Mild, no bite and burns cool. Tin aroma is nice, but the smoke is even better. The next order will be in bulk. In my top three for an every day smoke. 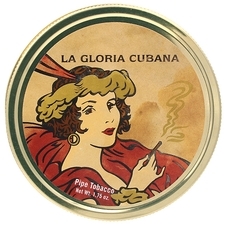 This has become, after only one tin, my favorite smoke! I hardly ever reach for anything else! This is really GREAT! I simply adore it! Expected to be harsh(er), but found it to be quite pleasant. And smoky is the right word for it, in the pouch and pipe. No bite, decent after-taste. I am new to pipe smoking. I have discovered that I like English blends and up to this point Dunhill 965 has been my favorite. This blend is now my favorite. Smooth, sweet, smoky. I will be ordering more of this blend.